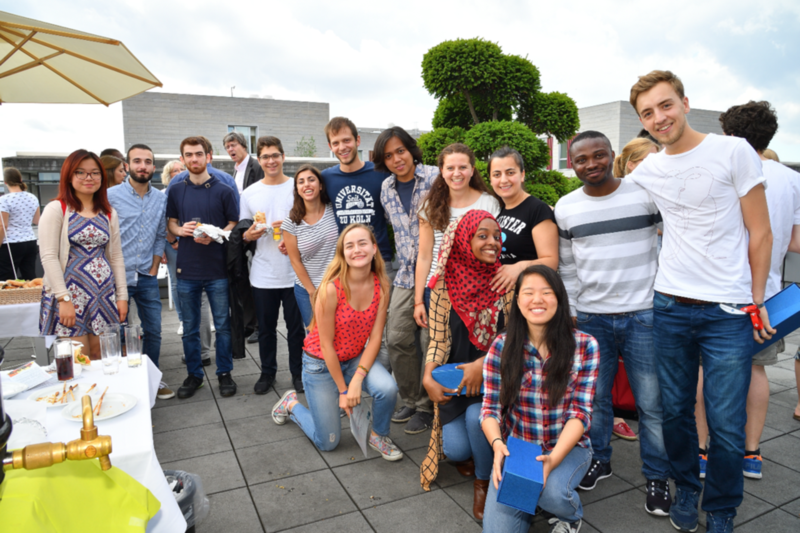 Die „Association of International Medical Students“, kurz AIMS, ist eine Hochschulgruppe der Universität zu Köln seit Dezember 2014. AIMS represents students of the University of Cologne from different backgrounds and not only from the Faculty of Medicine. AIMS is open to every student from all faculties. AIMS welcomes and embraces all students to join this association, independent of their nationality, ethnicity, religion, gender or ability.